Riders of Icarus has generated quite a following over the past few months. The MMORPG (and let’s face it, monster tamer) has been going strong with frequent updates to keep its player base happy. The next major update, Rift of the Damned is coming on September 28, and I had a chance to get an early peek at the content. So stick around, grab your favorite familiar, and find out what’s upcoming in this, dare I say it, shattered update? Well, first of all, I guess that joke needs some explanation. You see, the zone you’ll be playing in, Tritael Rift, is made up of several islands of a land shattered long ago. If you’re level 34 or above, feel free to jump right into the action. Be prepared: there is a LOT of flying that’s required here. 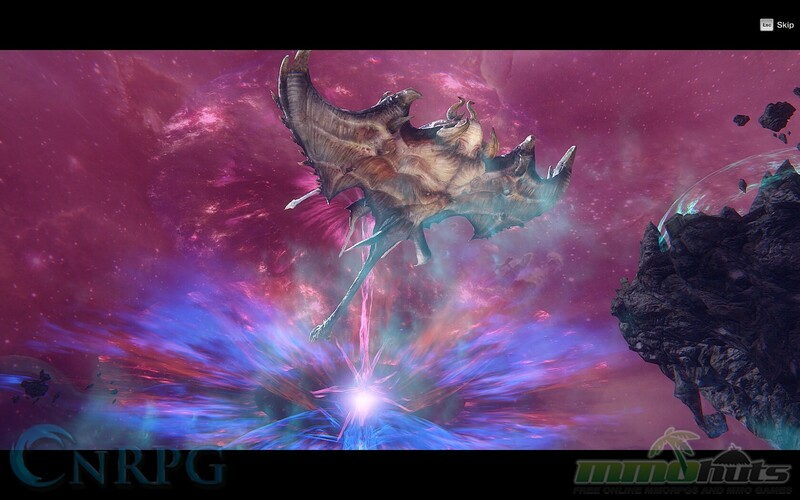 In fact, a flying mount is required to even enter the zone. 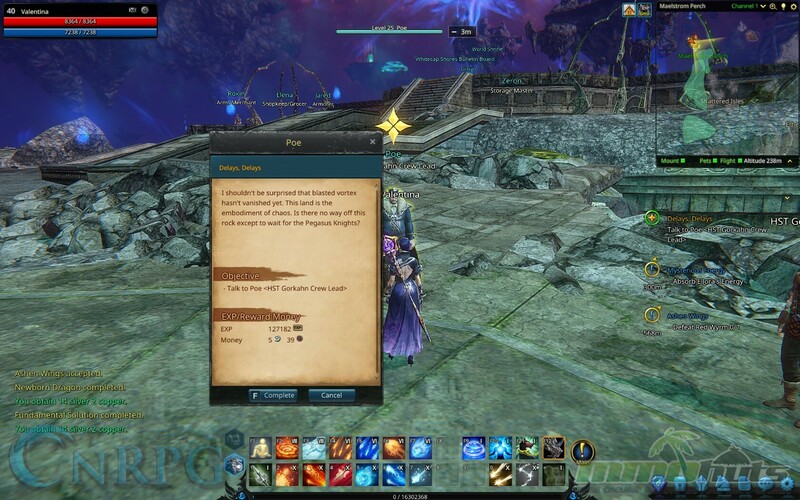 One of the first quests you receive will teach you to utilize Ellora’s Energy scattered practically everywhere. 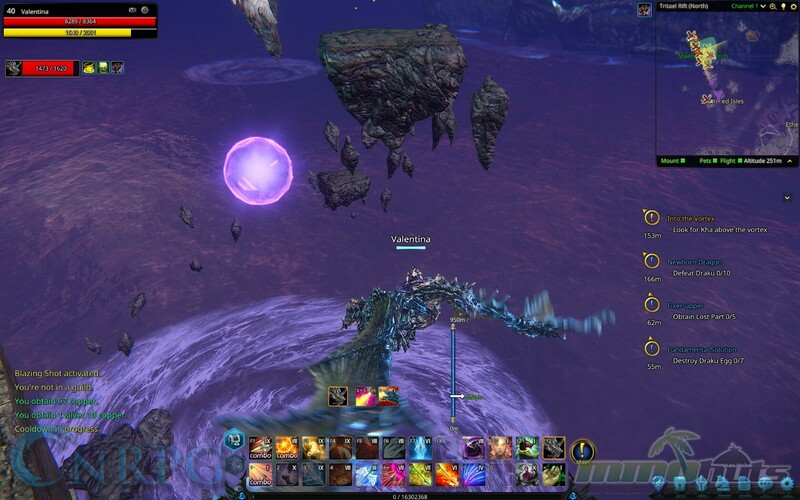 Flying through these orbs gives you a decent flight speed increase, which is sorely needed. Much of the combat takes place in the air, so practice your mounted combat skills for this one. The zone itself is absolutely gorgeous. Vortices swirl below you, broken juts of land are all around you, and various ruins dot the landscape. It’s a veritable cornucopia of fantasy. 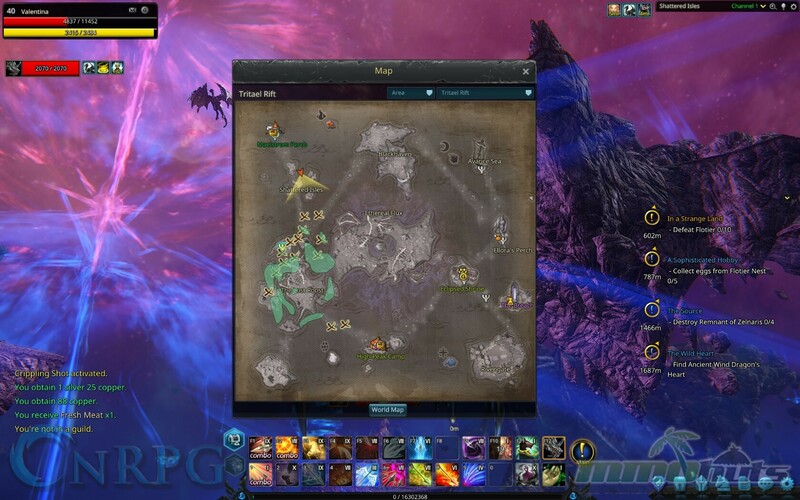 Like most MMORPGs, various quest hubs also await your characters and will provide you plenty of story and lore on not only the area, but the people that have ended up there (not to mention loot). Of course, with new challenges comes new opportunities to grow. The level cap will be raised to 40 with the update, and every class will earn at least one new ability. Did I also mention plenty of new monsters to tame? In fact, there were at least two legendary creatures that I could count, and probably a good half-dozen from what I got a chance to experience. With the amount of depth the zone possesses, though, expect quite a few more. One of the things I did not get to experience but would like to inform you about is the new, level 39 dungeon, the Breach. This dungeon promises to be quite the challenge to experienced groups, so if you’re in a guild or have plenty of friends willing to tackle it with you, try it out! 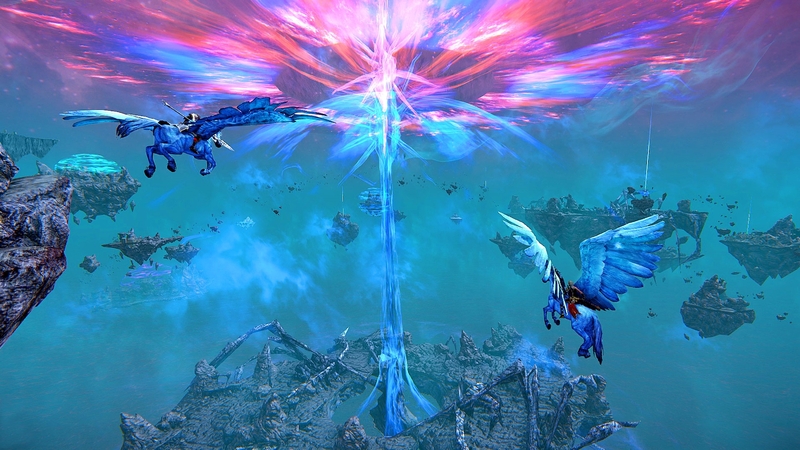 Rift of the Damned is an interesting addition to Riders of Icarus. 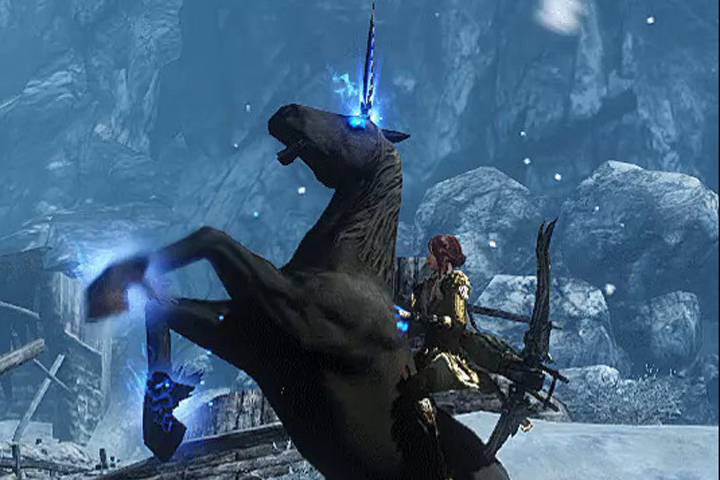 With more of a focus on mounted combat, it really tasks you to learn to use those abilities, even if you had not before. Magic users do get a buff that allows them to use their magic attack functionally, and I had no problems at all using a crossbow as a mage to strike down lots (and lots) of dragons. Even if you don’t have a group to run the dungeon encounters with, the update provides plenty of content for everyone, from questing, to numerous repeatable objectives, to farming for all the new familiars available. Look for Rift of the Damned to launch on September 28, and get flying!